You’ve heard the old saying, “When life gives you lemons, make lemonade.” Well, the same sort of goes true for when life gives you snow. When Mother Nature dumps loads of the white stuff onto your neighborhood, then make the most of it with by drinking lemon-forward craft beer, or something. Using lemon in beer is nothing new, but, perhaps because it is labor intensive and costly to add fresh citrus zest to a beer, it is still rare. The most straightforward way to brew lemon craft beer is to add a small amount of lemon juice to the beer during secondary fermentation. Although the sugars in the lemon juice will undergo fermentation, which will add complexity to the beer, the basic brightness of the lemon will remain present in the beer’s finished flavor. Another option for adding more subtle lemon flavor to beer is to steep lemon peel in the secondary fermenter. The lemon peel contains the fruit’s essential oils, which are very flavorful and will not be metabolized by the yeast. 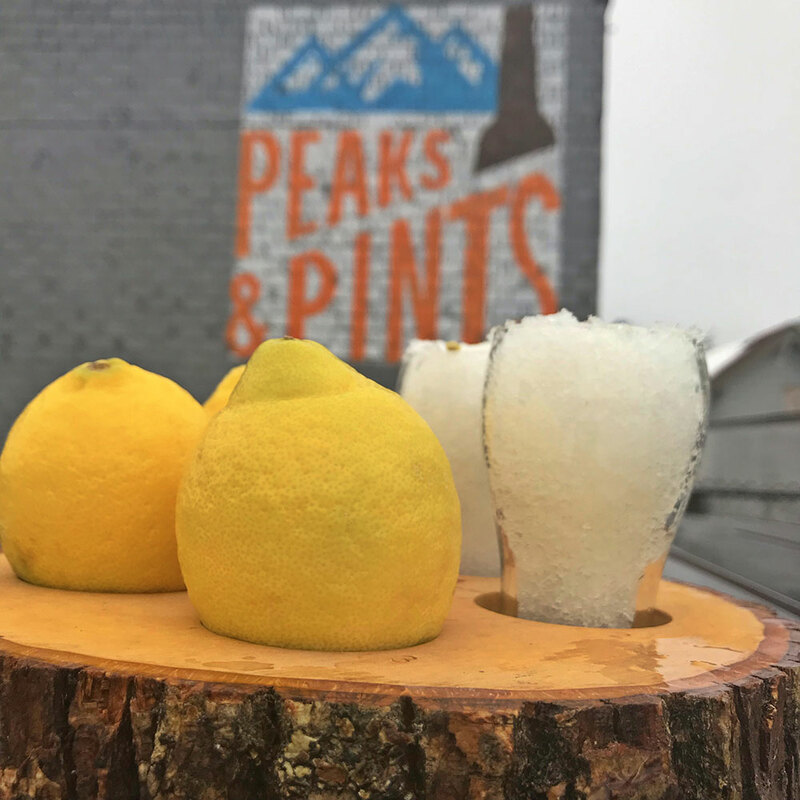 Our Craft Beer Crosscut 2.13.19: A Flight of Lemon Beer features five beers with lemon flavor brewed lemon additions or citrus hops. Toss the parka back into the closet, throw on a bikini top, drop the beads around your neck and toss back Evil Twin‘s cross between a hop cone and a lemon. The aromatics are a truly beautiful blend of straight-up citrus, primarily lemon and tangerine, backed up by very fresh, green, grassiness. Sour Bikini tastes, in the most marvelous way, like Tang gone tipsy, or perhaps liquid Flintstones vitamins for the beer-drinking set. Low in alcohol, spritzy, tart, refreshing, citrusy and chuggable, it’s suited for IPA die-hards looking to escape a bitter rut, or intrepid drinkers eager to explore the sour waters, an accomplice to good times as endless as summer sunshine. American wheat beers range in color from straw to amber. The more they are filtered, the less cloudy they appear. Some are even clear. Although they’re made with a weizen yeast, American wheats are commonly subdued in yeasty aroma and flavor, more so than German versions like the Bavarian hefeweizen. 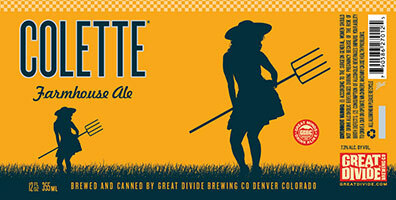 American wheats often range in strength from 3.8 to 5 percent ABV, and are usually not considered a hoppy or bitter beer — until Silver City Brewery got its hands on the style. 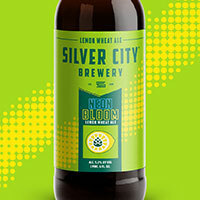 Neon Bloom is an “electrifying spin on the classic, American wheat ale,” brewed with Pilsner malt and flaked wheat then enhanced with Lemondrop and Citra hops, backed with natural lemon peel for a fresh and fragrant anti-snow experience. 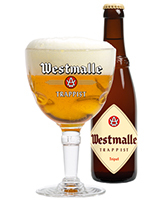 In 1836 the Belgian Westmalle monastery became a Trappist Abbey and began brewing beer shortly thereafter. The holy suds they produced started out as an insider-only deal — a choice beverage to be made and enjoyed by Trappists and Trappists alone, but eventually they decided to expand and opened up a public beer hall in the early 1930s. Westmalle embodies the tripel style with a thoughtful balance of sweet, fresh pear, lemon zest and a dash of peppery spice. Its flirtatious effervescence sweeps the mouth clean, while lingering lemony hops leave the mouth pining for more. It’s an exceptional beer, with a great deal of finesse and elegance and a splendid enduring aftertaste. One of the newer entries into the IPA family of beers is the Milkshake IPA, which is brewed with lactose, pectin, or oats for a full, chewy body. Fruit, vanilla, or other non-fermentable sugars tend to be the key flavoring ingredients, giving the beers a sweet profile. The first-ever version is attributed to Swedish brewery Omnipollo, but it has since been adapted by dozens of U.S. breweries, including Matchless Brewing in Tumwater. 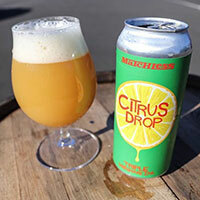 Citrus Drop brings the fruit, the booze and the fun: starting with Pilsner malt and flaked oats, followed by lots of Lemondrop and Citra hops then loads of tangerine, blood orange, apricot, and grapefruit. Matchless finishes it with vanilla beans, lactose, lemon, and orange zest. Triple. Milk. Shake.